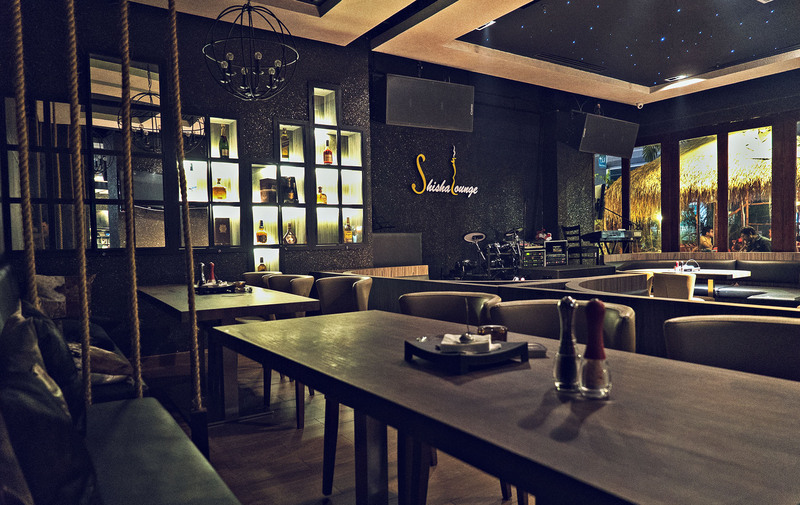 Shisha Lounge bistro and café is located at Solaris Montkiara, Kuala Lumpur, Malaysia. 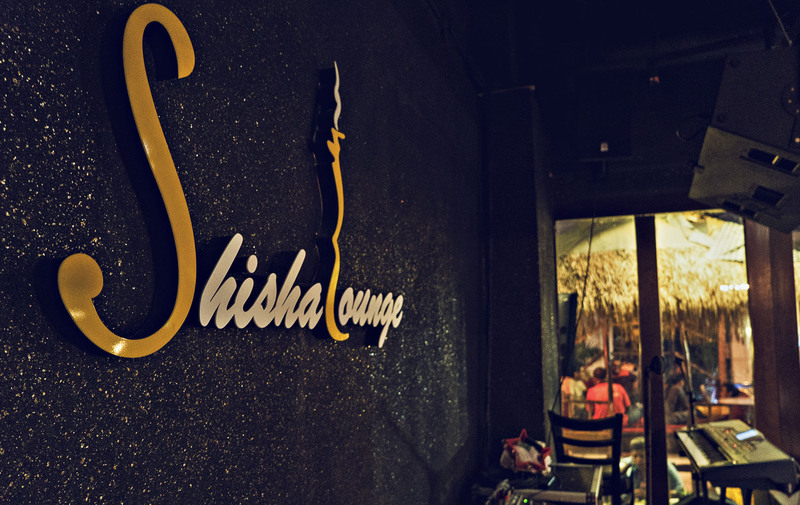 Started operation in 2010, Shisha Lounge has been one of the best Middle Eastern restaurants in Malaysia. 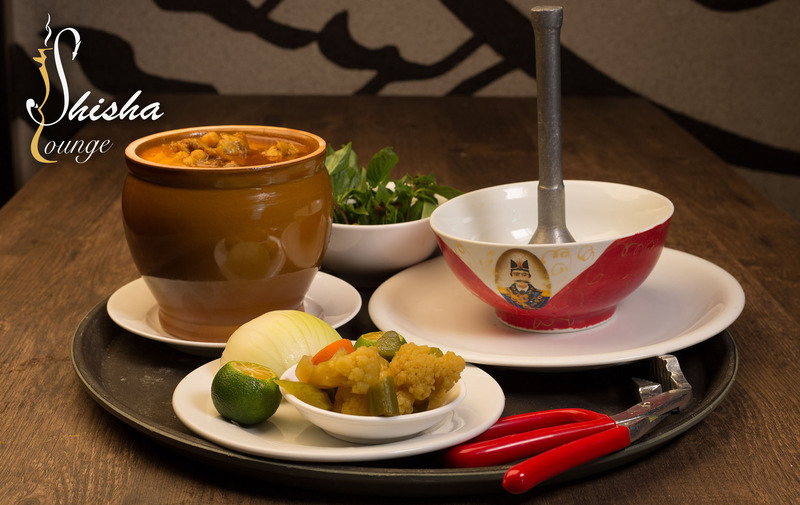 Bringing unforgettable taste of Mediterranean and Middle Eastern dishes to Malaysia. 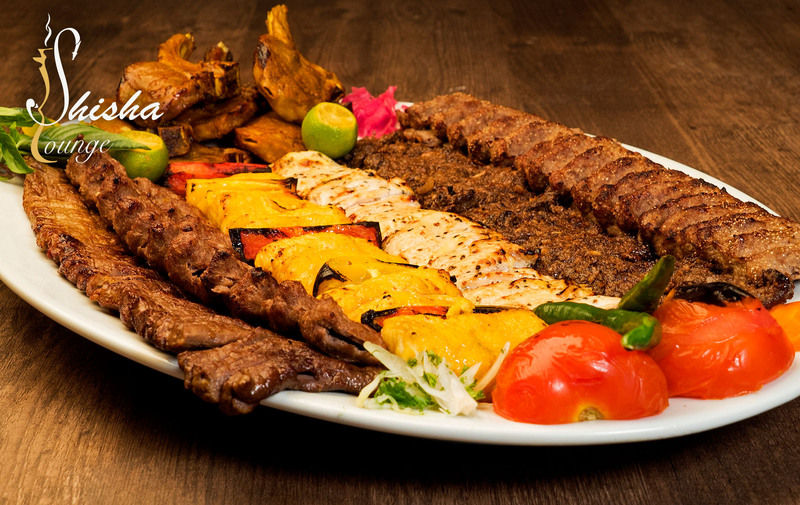 Shisha Lounge offers wide range of dishes from traditional Persian dishes, Arabic dishes to Mediterranean cuisine. 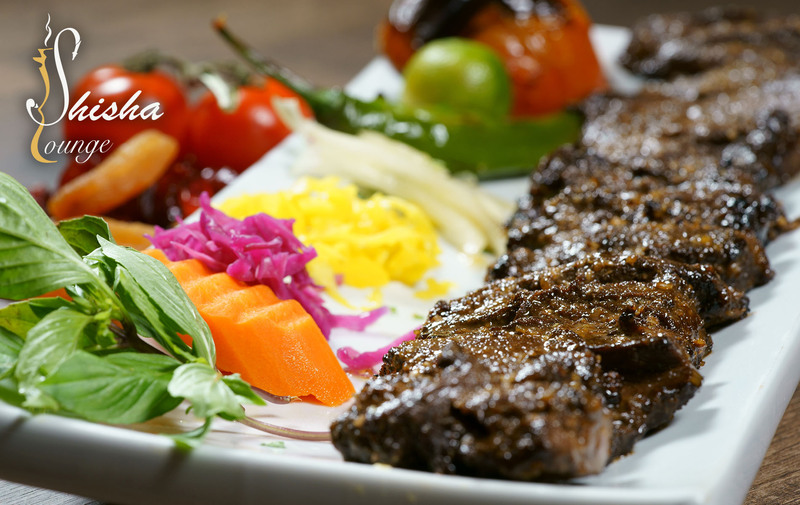 Using finest and freshest ingredients has lead Shisha Lounge to be undoubtedly offer the best Middle Eastern cuisine. 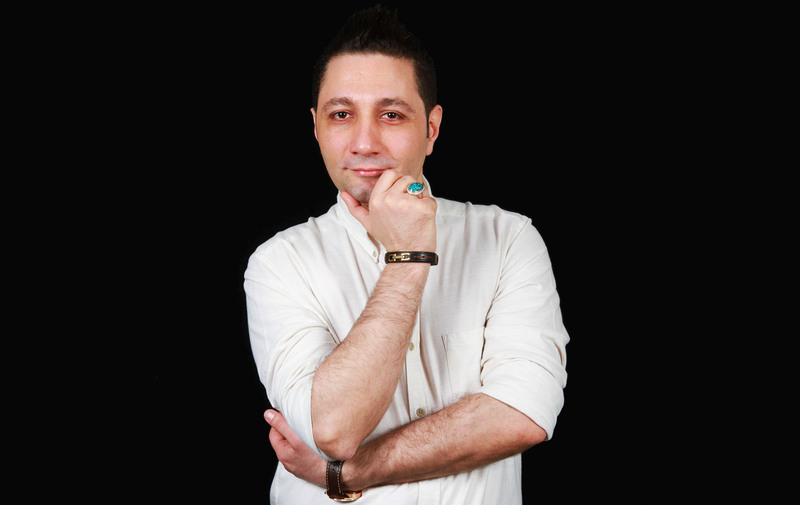 Dato Ieman Shahi has always had passion for food and music hence he founded Shisha Lounge Restaurant in 2009 with the vision to launch the best Middle Eastern restaurant and providing the best cuisine from that region. 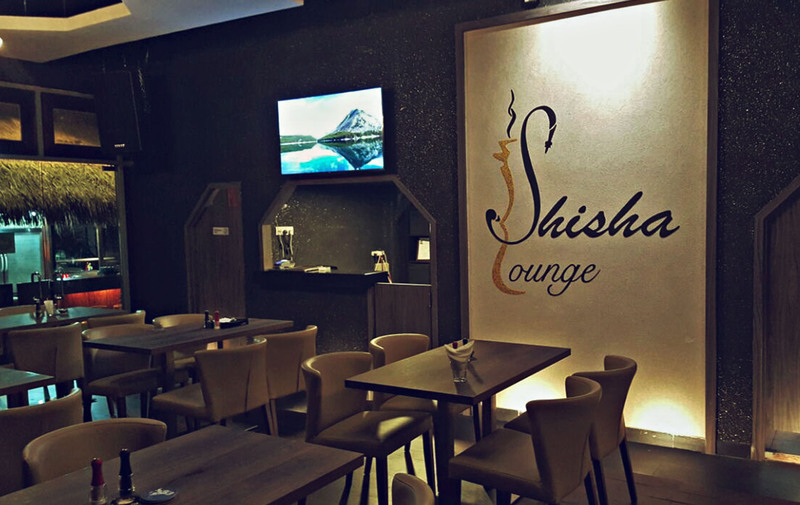 Thanks to his efforts, Shisha Lounge is very well known for its fine dishes and great music. 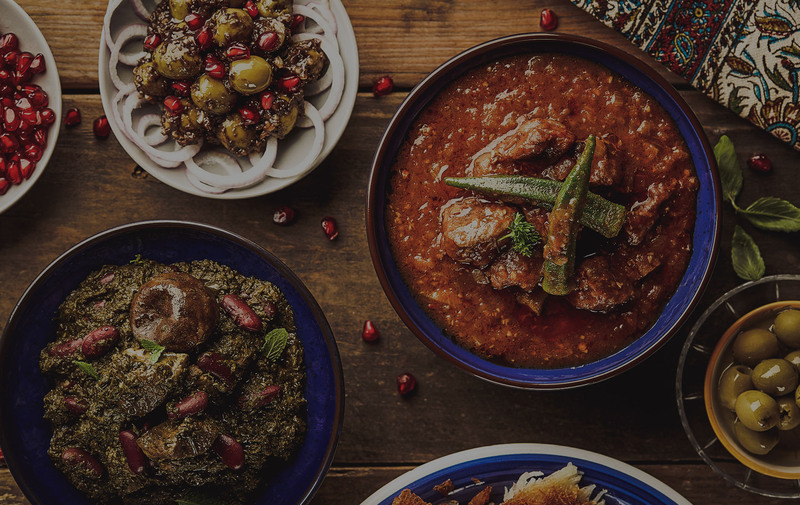 Dato Ieman is also the only authorized development agent for franchise rights of Fatburger and Buffalo’s Cafe in all Asia including South East Asia and Malaysia. 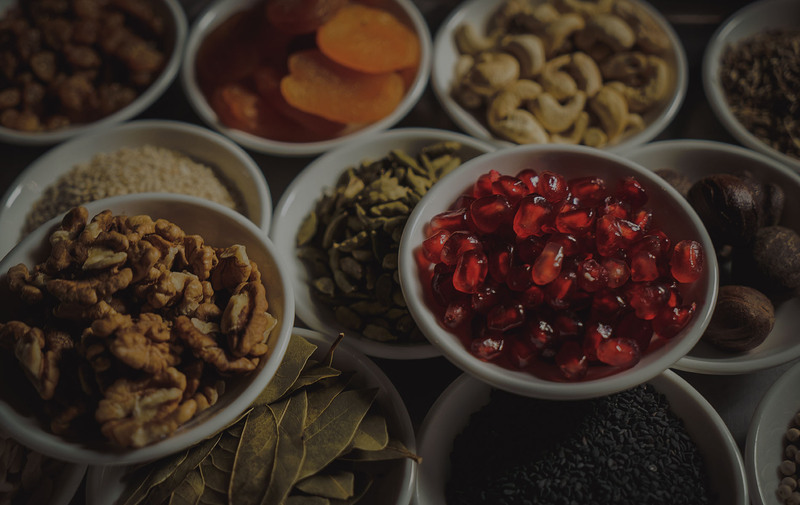 The secret of our incredible dishes and services is our highly experienced Staff and chefs in Middle Eastern and Mediterranean cuisine. 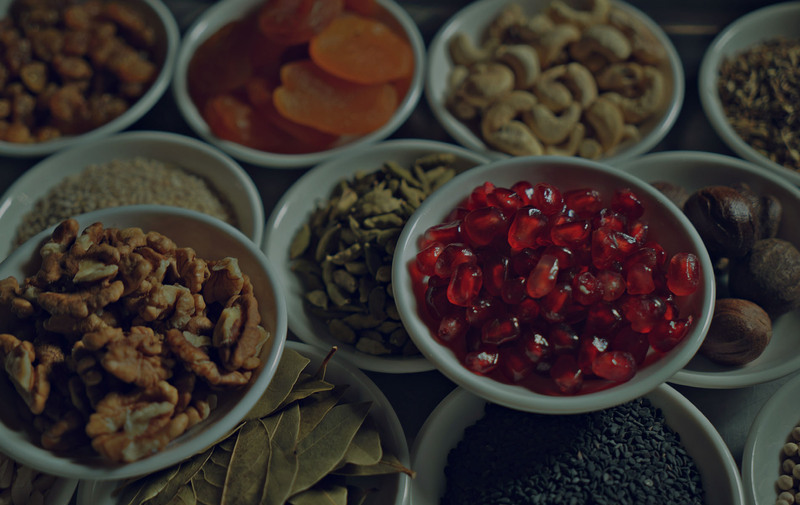 Our Chefs are carefully selected to bring the best Middle Eastern Taste to Malaysia and South East Asia. 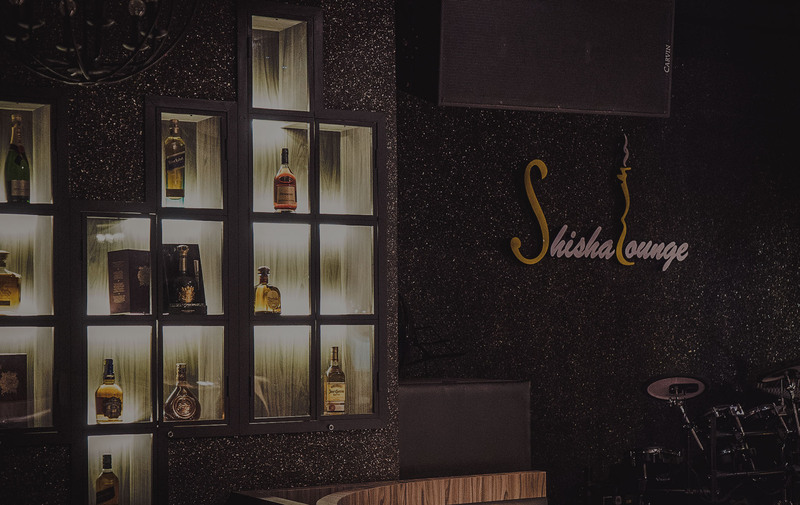 Shisha Lounge Restaurant is situated in Solaris Montkiara, Kuala Lumpur, Malaysia and it is undoubtedly providing the finest Middle Eastern cuisine and brings the most unique experience of Middle East in South East Asia.